Sygma Technology was honored to be chosen as one of only 15 Minority- and Women-owned Business Enterprises (M/WBEs) who were selected for the M/WBE Strategic Steps for Growth Program presented in collaboration with the NYC Department of Small Business Services, Citi Community Development, and the NYU Leonard N. Stern School of Business’ W.R. Berkley Innovation Lab. Sygma Technology attended the Business Opportunity Exchange on June 27th & 28th. Held at the Time Warner Center in New York, the Exchange featured educational workshops on business growth techniques for MBEs, matchmaking sessions for corporate members and MBEs, and panel discussions highlighting industry trends. Recognized as New York City’s top conference on business development and corporate outsourcing to multicultural businesses, the Exchange brought together hundreds of certified minority-owned business enterprises and member corporations to discuss future business opportunities. Sygma Technology attended the 11th Annual Citywide Procurement Fair on June 21st. Held at BNY Mellon in New York, this event was a great opportunity to connect and network with over 500 City-certified M/WBEs as well as over 70 City and Stage agencies, public authorities, prime contractors, private sector corporations, and community-based organizations. 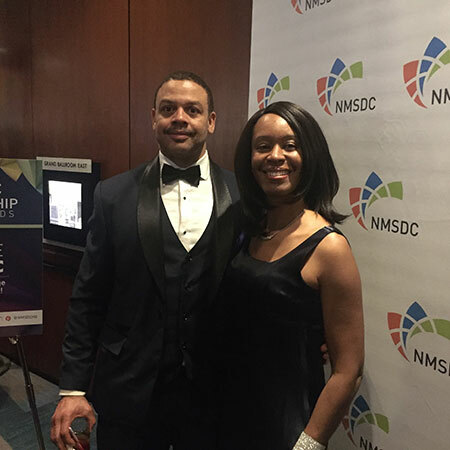 Sygma Technology attended the 2017 NMSDC Leadership Awards on May 17th. Held at the Grand Ballroom New York Hilton Midtown, this annual event recognizes the progressive supplier diversity executives, minority business owners, and NMSDC affiliate council presidents for outstanding leadership that positively impacts their companies and the NMSDC network. Sygma Technology attended the NYNJ Minority Business Enterprise (MBE) Annual Meeting on May 11th. A regional affiliate of the National Minority Supplier Development Council (NMSDC), the NYNJ MSDC’s Annual Meeting included speakers from the MTA, NYS ESD, and a company offering small business contract financing, as well as the opportunity to network with other innovative MBEs. Sygma Technology attended the COMTO NY Chapter Small Business Committee Business Forum on April 25th. The Conference of Minority Transportation Officials (COMTO) is an influential organization that provides opportunities for minority participation and advancement in the transportation industry through advocacy, training, and professional development. Sygma Technology attended the NYS Regional MWBE Opportunities Expo Series on April 13th. Hosted at Lehman College, this Expo was designed to connect minority and women-owned businesses to New York State agencies, authorities, and technical assistance providers. Sygma Technology attended the 2017 Financial Services Forum on April 3rd. Hosted at New York Life, this forum was sponsored by the local NY/NJ chapter of the NMSDC. It was designed to encourage interaction with some of the largest financial services firms, including MasterCard, Morgan Stanley, and JPMorgan Chase, and included a panel discussion about how to conduct business with these industry juggernauts. 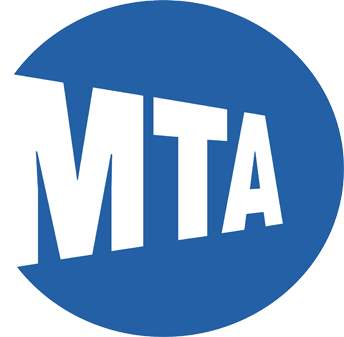 Sygma Technology, a leading IT software solutions company, was awarded a critical project by North America’s largest transportation network, the MTA, this past year.